We invite you to participate in 4th Annual Golf Tournament! Gather some friends and come enjoy the day! 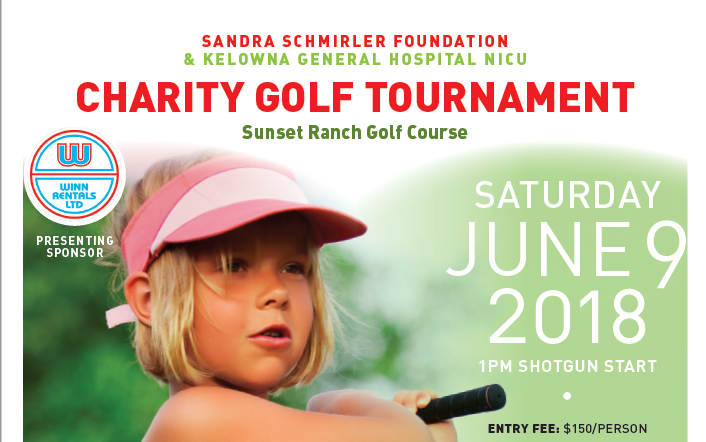 The event includes 18 rounds of golf at Sunset Ranch Golf Course, dinner, dancing and lots of fantastic prizes. Not a golfer? Not to worry! You can also simply enjoy the evening portion of the event.